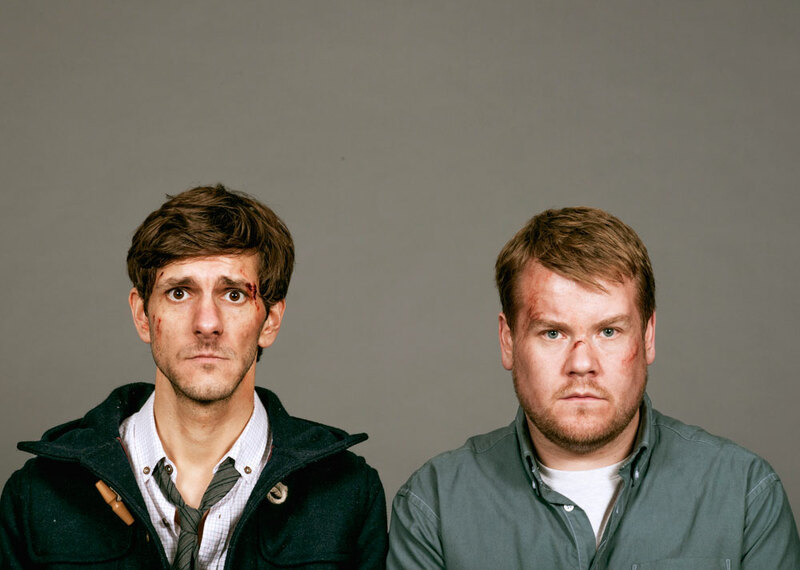 Showtime has ordered a pilot of The Wrong Mans for the US, originally created by James Corden and Mathew Baynton. Corden and Baynton will adapt the BBC2 comedy thriller and have teamed with former Veep exec producer Ian Maxtone-Graham to write a 30-minute pilot with Parks and Recreation actor Ben Schwartz. The US edition will be co-produced with J.J. Abram’s Bad Robot and Corden’s Fulwell 73 Productions, in association with BBC Worldwide and Warner Bros Television. The writers are executive producing the pilot with Abrams and Bad Robot’s head of television Ben Stephenson. The titles original director, Jim Field-Smith, will also join for the remake. The series was originally created for the BBC as a coproduction with US streamer Hulu.